During Publishing the Workflow using SharePoint designer getting an error. this is happened due to security update in SharePoint.
" .NET security updates for CVE-2018-8421"
I am using Terms in list publish using Managed metadata services. I required to do Change certain terms . its Changed successfully. I open the list where i am using it , its update as display only, when i use custom code to fetch the term its still showing the previous name. i verify the Taxonomy Update Scheduler from timer services , its running without any error, but somehow its not updating the values. Need to update the Hidden list using powershell with below script. 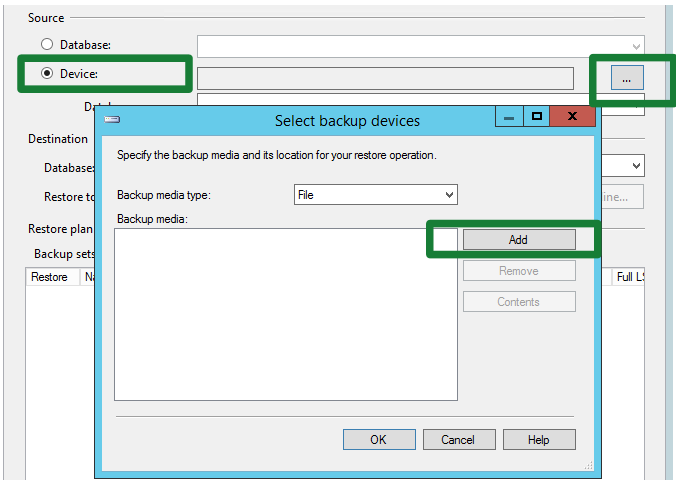 SharePoint Site collection can be moved to another farm or location using site collection backups or Content database back up. 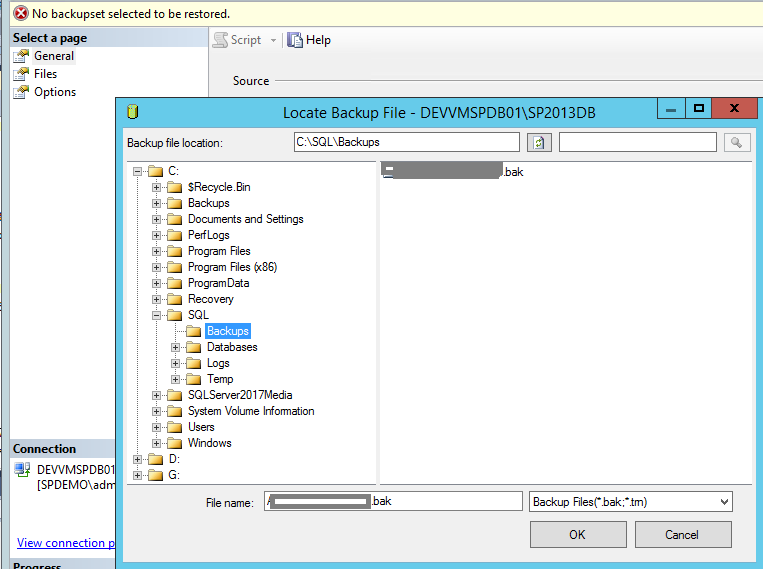 If you required only one sitecollection then we can backup site collection using powershell or SharePoint central admin. 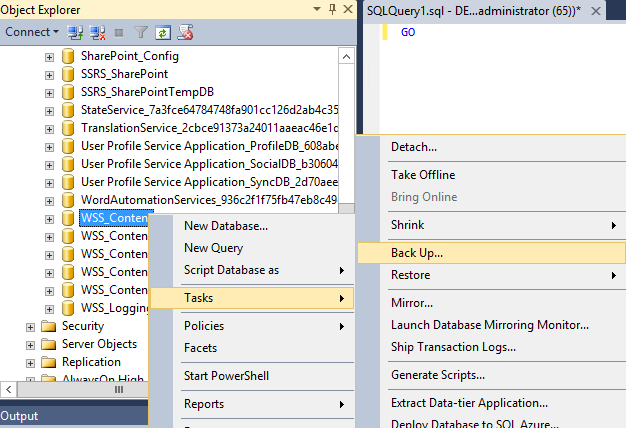 in my cases i have 2 site collection in one web application and both are using same content database. I use Content database method. 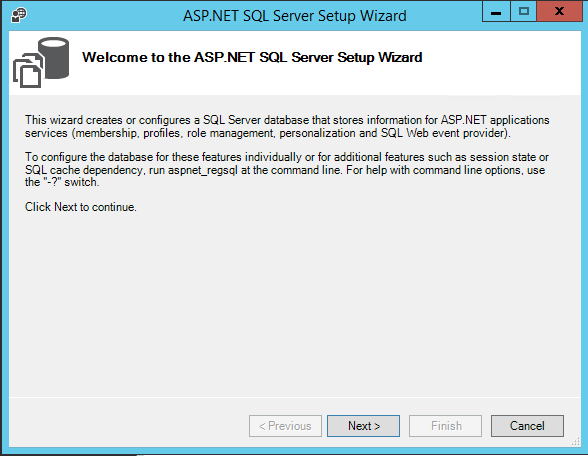 Step 1 : backup Content Database from SQL Server. if you don't have existing web application please create new web application and mount your database to web application, it will use the same managed path as you have in original location. Easy way is to reduce the log size using Shrink the Log file. 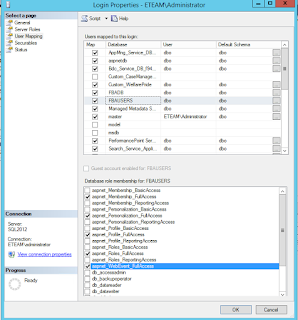 SharePoint 2013 Audit Log Report , Error , Report Contains no data. 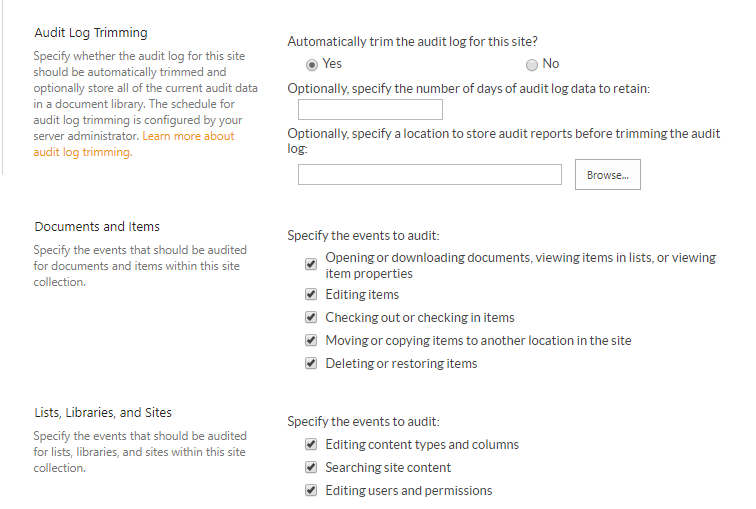 Site collection audit settings is missing. 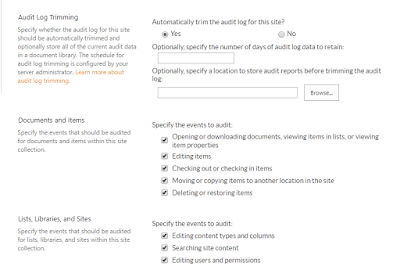 Go to Site Settings and Set the Site collection audit settings. Try to Regenerate the Report. and it will work. Get All items from List or Library Using Power Shell. 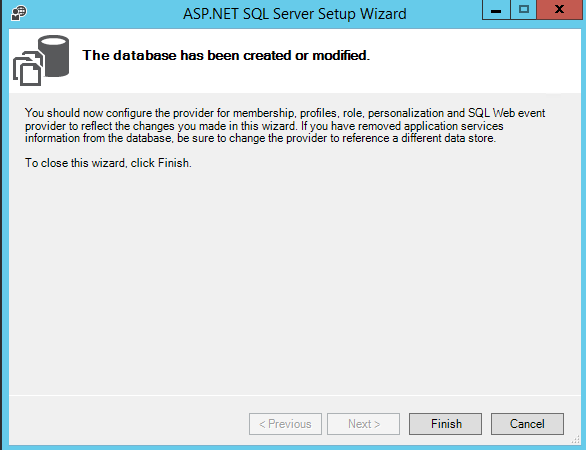 Cause: Database is not upgrade after installation of updates. 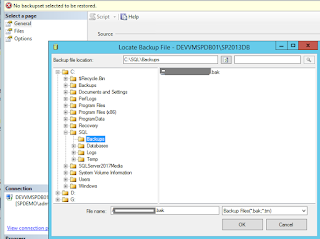 SharePoint farm is one or collection of more servers connected through same configuration database. You can configure on one server or you can divide the roles such WFE, APP server, indexing or can define server for specific role. 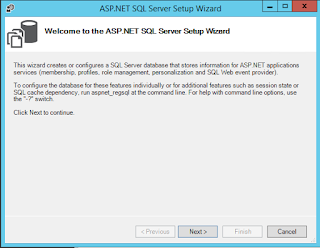 2 tier refers to database and Sharepoint server, where we can have one database server to host the SQL server for Sharepoint databases and other server is used for SharePoint. 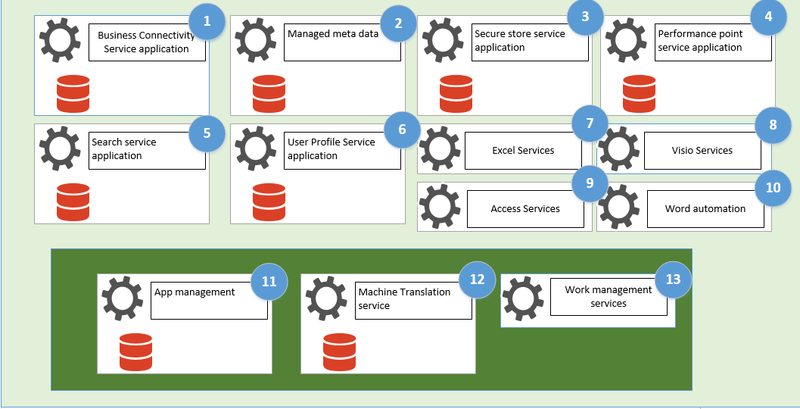 3 tier refer to WFE, Application server and Database server. Service applications provides specific functionality to web applications such as User Profile service application (manage user profiles), Search service application, manage Meta data service application, and excel etc. we can associate out desire service application with Sharepoint web application. And each service application contains the proxy which manage the connections to each association or web application. Web application is upper boundary of implementation, SharePoint central administration allows you to create new web application and IIS will host that web application such as http://portal.eteam.local, one web application can contains many site collections, which runs under same url, on web application level we can define AAM alternate access mappings which enables multiple urls for one application. Each web application have separate application pool in IIS. Site collection is nothing except the logical container inside the web application, we can define multiple site collection under one web application and we have option to separate content database for each site collection. 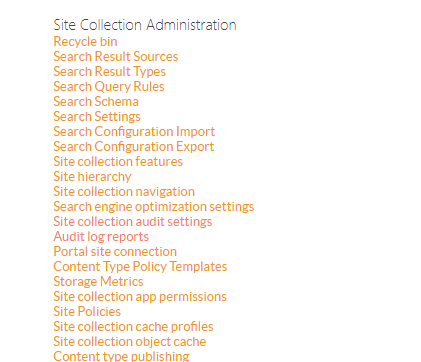 Each site collection have separate administration and permissions. When you defines site collection, top level site is created, first site is known as top level and rest of site are created under top level, it will maintain the hierarchy, its built like a tree, you can carry the same permissions known as inherit the permissions or you can break the permission for any site where ever you want. Under the sites we have list and libraries to save the data, libraries refer to documents and list refer to structured data in form of rows and columns. SharePoint provides many types of lists and libraries such as task list, Announcements, Contacts, Discussion boards, Calendar, Project tasks, Issue tracking and Survey etc. At web application level service association is also very simple, associate your required service application with web application. 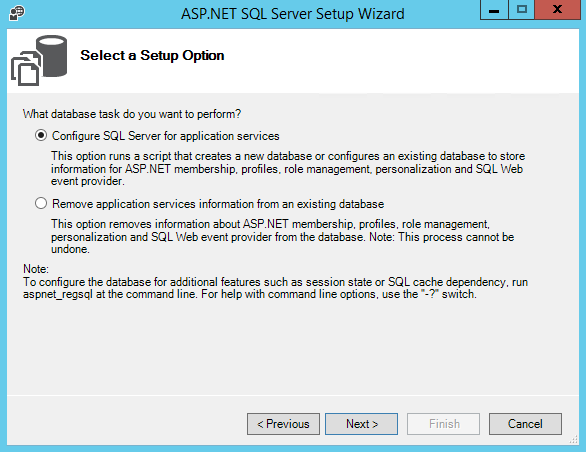 You can create multiple instance of service application. 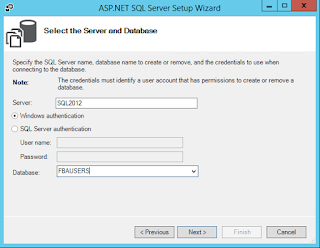 Its enable to connect with external data sources, you can perform CRUD and query operation on external data. To create connection you can use Sharepoint designer and Visual studio (custom connector). 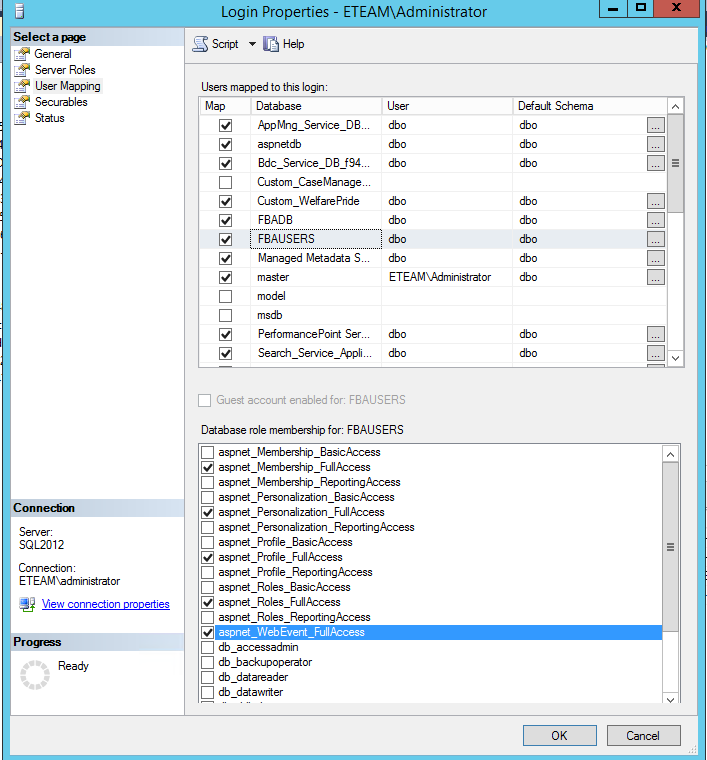 This service application enables you to manage taxonomy hierarchies, keywords, and social tagging features of SharePoint 2013. You can create groups, term sets and terms. This services application or feature only available in enterprise version of Sharepoint , it enable the BI features , performance point designer is free tool to create dashboard , scorecards charts etc. 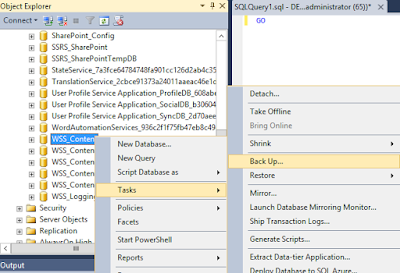 and you can interact with Sharepoint lists, SQL server databases to create the dashboards. basic components Search crawler, Content processing, Index , query . Enable to fetch user profiles of the users, you can use this data as User Profile hosting at my site, you can create audiences which helpful to filter contents, you can Host my site and each can have its own my site. Also provide the features related to social tagging and Notes. 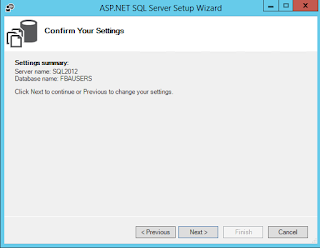 This service enable the interaction to excel files using Browser. 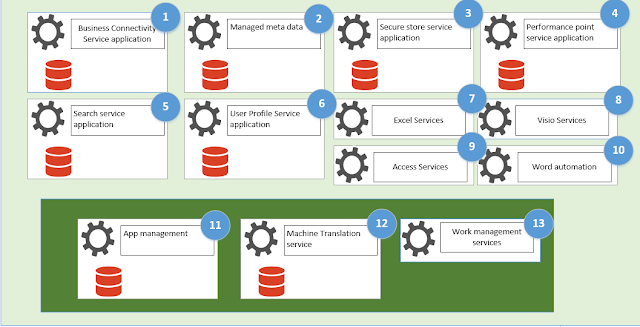 Its helps to view m interact and refreshing the Visio diagram in browser. 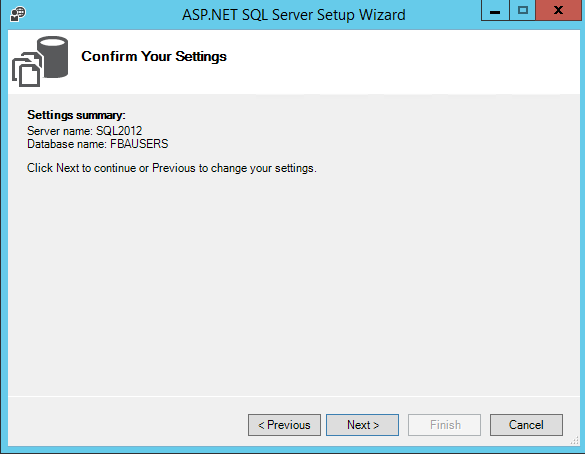 Enable to interact with Access 2013 client or using the browser to create, view edit operations. It used to view and edit the word documents in browser and also used for document conversion. New Service application in Sharepoint 2013, Manage the Apps for SharePoint internal App Catalog and Public Sharepoint Store. New Service application in SharePoint 2013, Manage the Automatic translation for sites and contents. 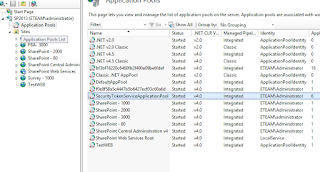 New service application in SharePoint 2013, this service manage aggregation of Task for user at central location. SharePoint 2013 is consider to be new way of working together. SharePoint in simple “Share Point “ Just divide into 2 words, its Point or central location to share your ideas, moreover you can organize the contents, discover (search) and manage the contents. Share the knowledge and distribute to other personnel in teams and organization. Its product with lot of features called out of the box features, IT professional can manage the information based on customers’ requirements, developers can extent the out of the box features and designer can build new eye catching designs. 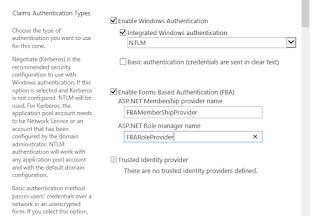 · New authentication, classic mode authentication is no longer available in Sharepoint 2013, only claim based authentication is available. 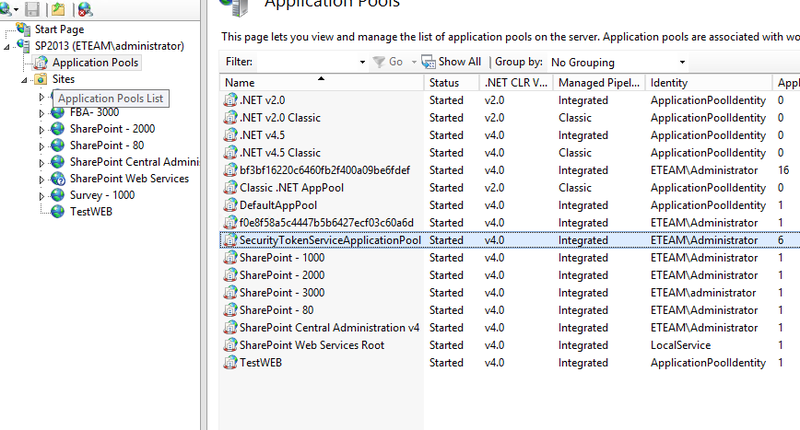 And there are lot improvements in it and allows server to server and app authentication in Sharepoint 2013. 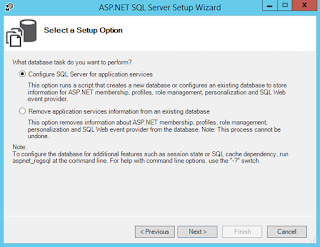 · Business connectivity services provides a way to connect using oData, previously only using web service (WCF), SQL and custom using .Net. · Added new video content type to manage the videos. Easy to display videos on the pages. · Thumbnail preview images are create automatically as you upload the video into Sharepoint library. · SharePoint 2013 allows you add iframe inside HTML field on the page. · Variations for multilingual sites SharePoint 2013 having a new service called machine translation service. · Cross site publishing manages the reuse the contents across multiple site collections. · SharePoint 2013 added new concept of Catalog enabled list and libraries, its type of list storing information that can publish across the sites collections, contents from catalog has been crawled and become part of search index and can display using content search web part. · Design manager is new feature only for publishing sites in Sharepoint. You can convert html design to Sharepoint master page. You can import & export design package. · Device channels allow you to manage design for different devices by creating different channels for different devices. By assigning different design to different channel. · Office web app, is now available as separate server and we can create office web server as farm and need to do binding with Sharepoint server, at the same time office web app can use with Lync and exchange. · Fast search is no more. Search architecture is changed and there are lot enhancements in it please see the details for search service Sharepoint 2013. · New Workflow engine , there is new Sharepoint workflow engine for Sharepoint 2013 build on base of windows workflow manger 4.5, if you install Sharepoint 2013 and did not install and configure Sharepoint 2013 workflow manager you will only experience Sharepoint 2010 workflows which is installed automatically with Sharepoint 2013.
o Work management service application is new service application, Sharepoint 2013 provide great feature of single view all assigned task to person, it integrate assigned task from sites , exchange and project service. 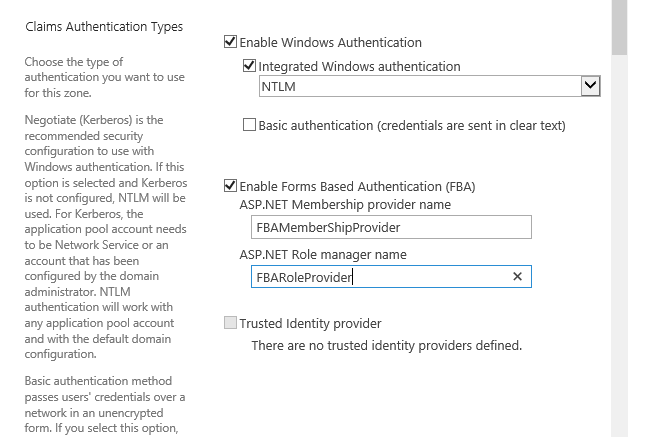 SharePoint 2013 Configured Form Based Authentication using SQLMemberShipProvider. 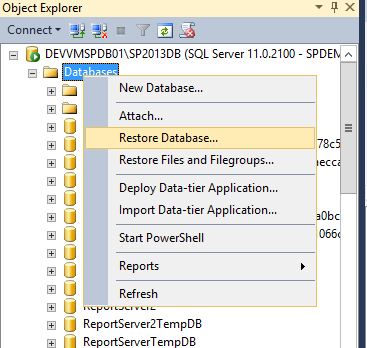 You need to configure SQLMemebershipProvider as Users Database and then you need to do some changes in Sharepoint Central administration web.config, Your Webapplicaiton and Security Token Service. 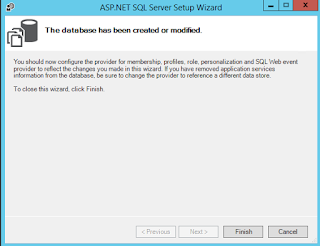 Find the aspnet_regsql.exe, run that exe to configure membership Database. 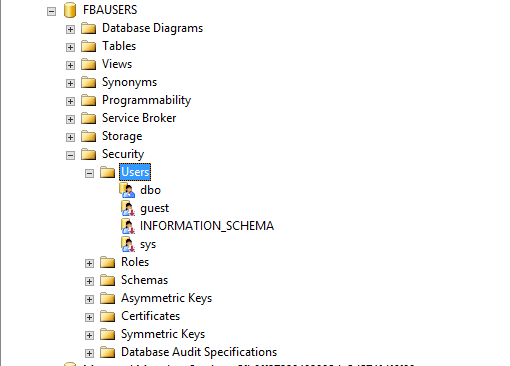 Open IIS on Sharepoint 2013 and open Pool (Security Token Service), see the Pool account user name . 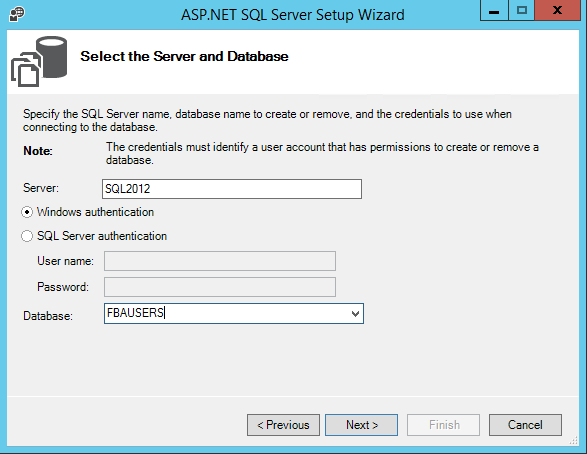 that user Must have full access to the database, Please follow the permission settings from below screen. 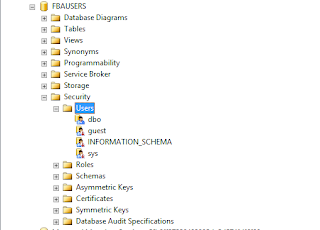 to Add new user right -> click on Users for that particular Database for Existing user select and given permissions. 2. 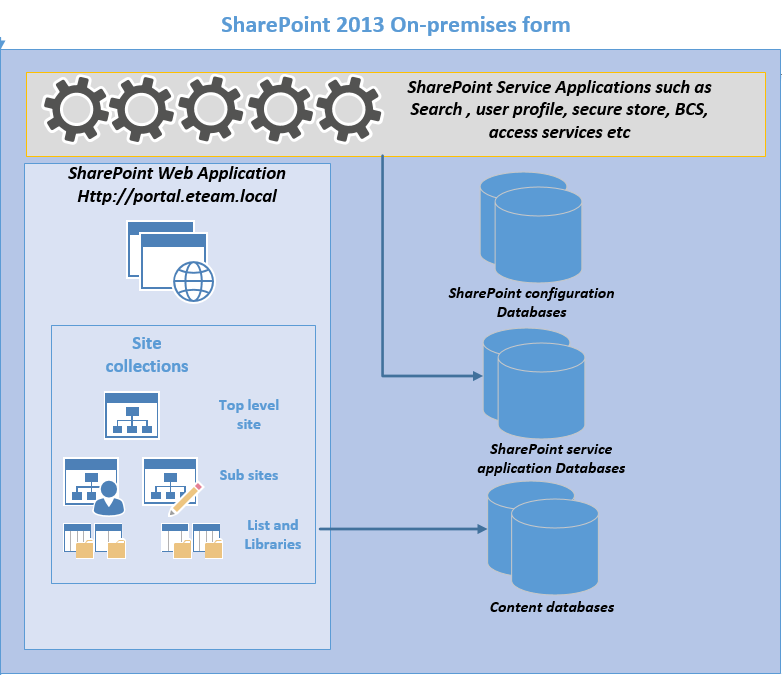 SharePoint 2013 Central Administration WEB.Config Changes. And replace with below lines. <add name="FBAMemberShipProvider" type="System.Web.Security.SqlMembershipProvider, System.Web, Version=2.0.0.0, Culture=neutral, PublicKeyToken=b03f5f7f11d50a3a"
connectionStringName="AltranExtranet" enablePasswordReset="true" enablePasswordRetrieval="false" passwordFormat="Hashed" requiresQuestionAndAnswer="false"
Find PeoplePickerWildCards and add your membership provider as key. 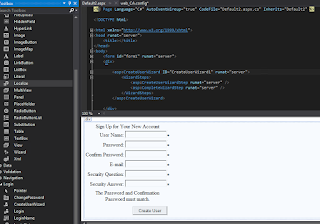 Create web application is Visual studio and open web.config. a. Open web.config add Role in Section. b. Add membership provider and membershipsection. Open the particular page in browser and create User.